Jimmy Carr - Terribly Funny Royal Spa Centre, Leamington Spa, United Kingdom Cheapest in Leamington Spa for Jimmy Carr on our site. This event has the cheapest Jimmy Carr - Terribly Funny tickets in Leamington Spa available on our site. Jimmy Carr - Terribly Funny Princes Theatre Clacton-on-Sea, Clacton-on-Sea, United Kingdom Cheapest in Clacton-on-Sea for Jimmy Carr on our site. 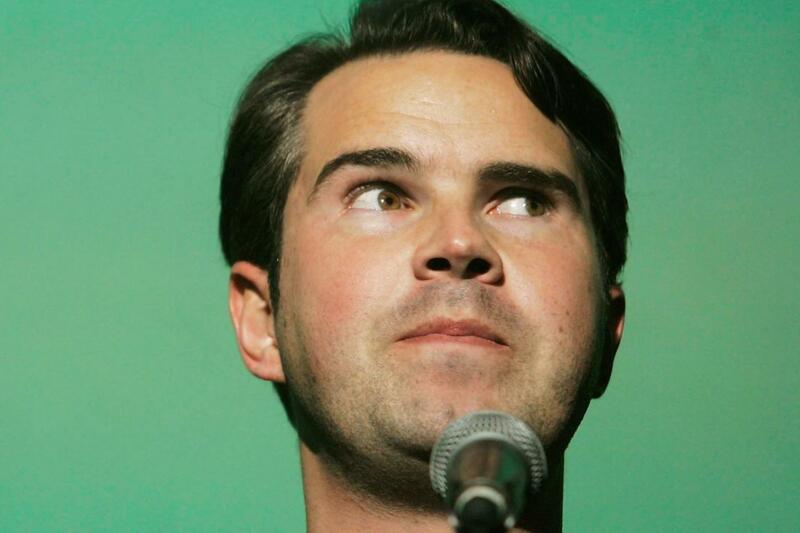 This event has the cheapest Jimmy Carr - Terribly Funny tickets in Clacton-on-Sea available on our site. Jimmy Carr - Terribly Funny Central Theatre, Chatham, United Kingdom Cheapest in Chatham for Jimmy Carr on our site. This event has the cheapest Jimmy Carr - Terribly Funny tickets in Chatham available on our site. Jimmy Carr - Terribly Funny Salisbury City Hall, Salisbury, United Kingdom Cheapest in Salisbury for Jimmy Carr on our site. This event has the cheapest Jimmy Carr - Terribly Funny tickets in Salisbury available on our site. Jimmy Carr - Terribly Funny Dorking Halls, Dorking, United Kingdom Cheapest in Dorking for Jimmy Carr on our site. This event has the cheapest Jimmy Carr - Terribly Funny tickets in Dorking available on our site. Jimmy Carr - Terribly Funny Wycombe Swan Theatre, High Wycombe, United Kingdom Cheapest in High Wycombe for Jimmy Carr on our site. This event has the cheapest Jimmy Carr - Terribly Funny tickets in High Wycombe available on our site. Jimmy Carr - Terribly Funny Dudley Town Hall, Dudley, United Kingdom Cheapest in Dudley for Jimmy Carr on our site. This event has the cheapest Jimmy Carr - Terribly Funny tickets in Dudley available on our site.